Staying on top of current trends in fashion and style keeps Rachael DiCicco in tune with her clients’ needs. 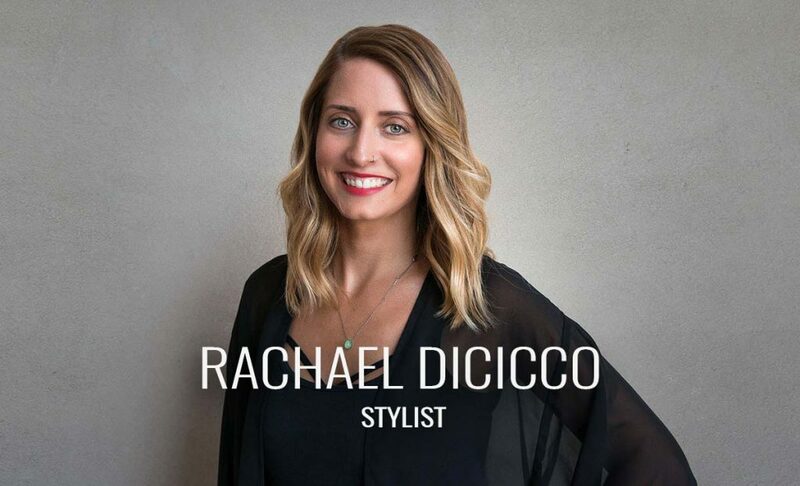 Bringing extensive training with Rusk, Redken, and TiGi, Rachael imparts a sincere interest in building relationships with her clients while keeping them stylish and fashionable. Short haircuts, men’s haircuts, and sensational brunettes. Damaged and thinning hair. Rachael can help!